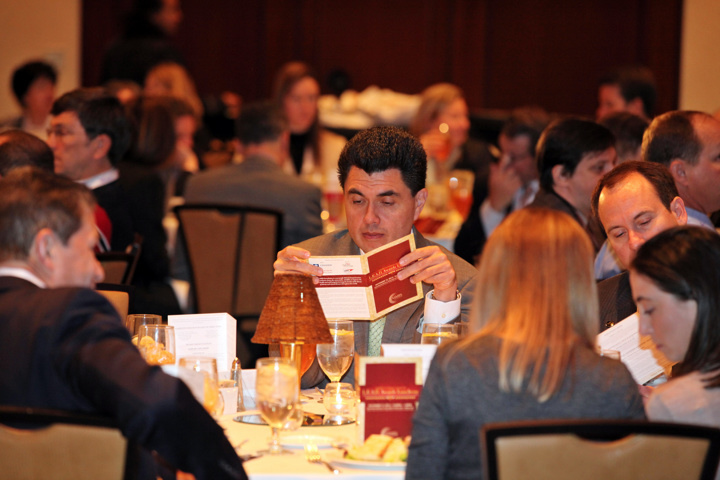 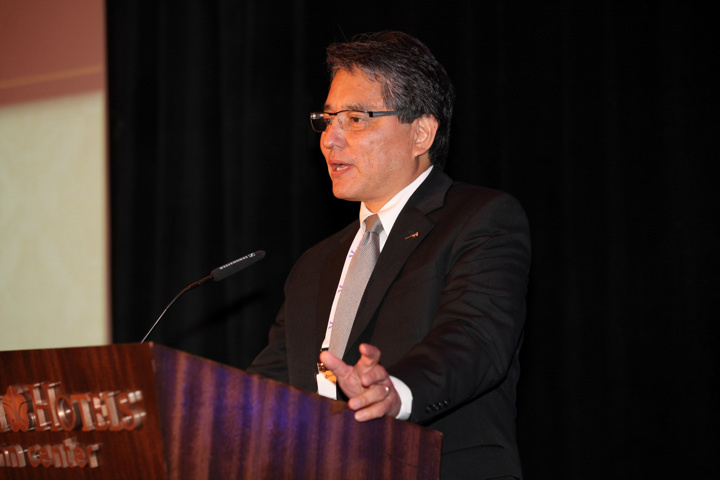 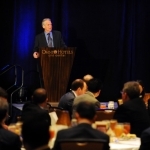 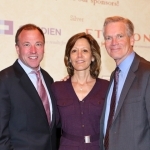 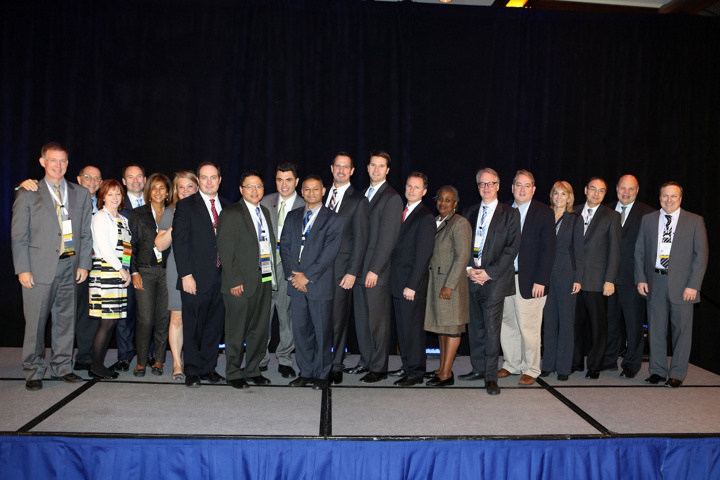 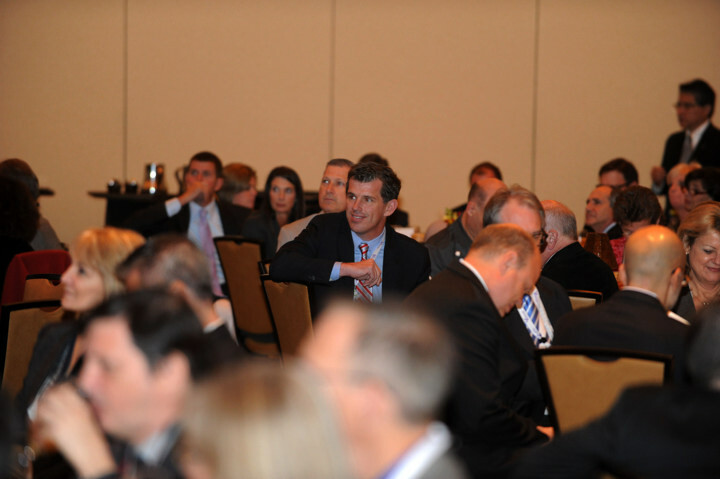 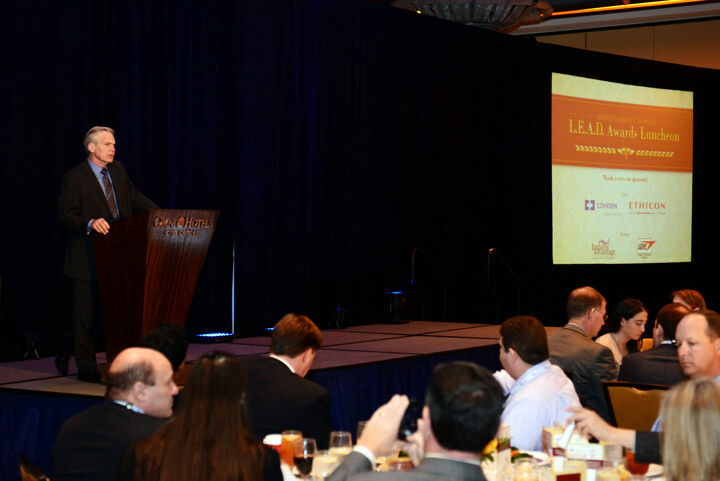 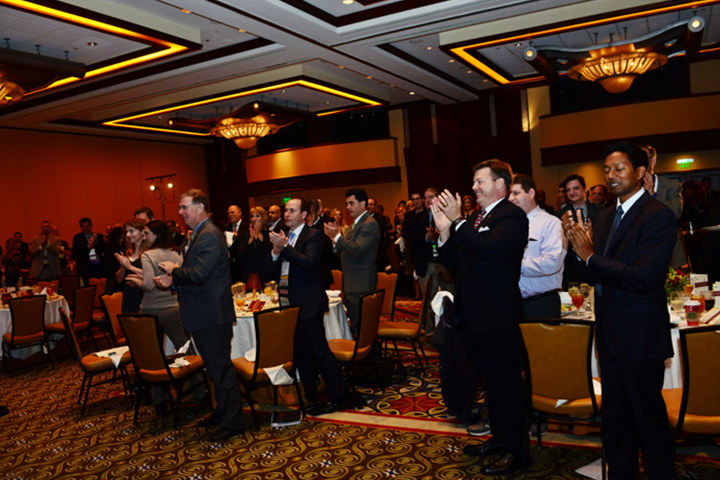 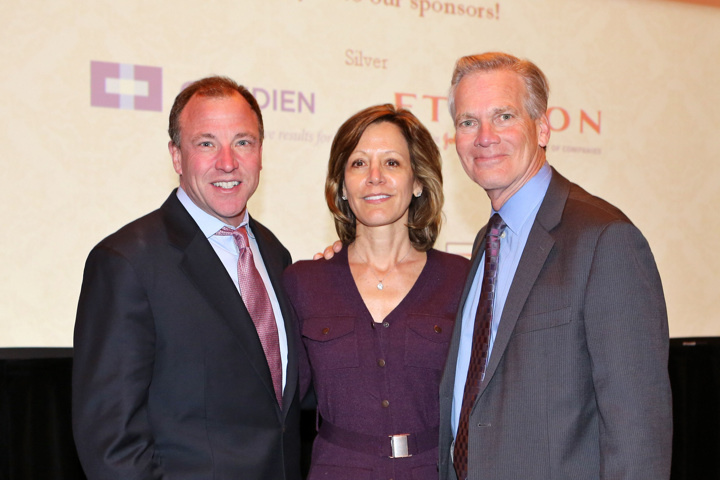 Thank you for attending the 2013 ASMBS Foundation Annual Event! 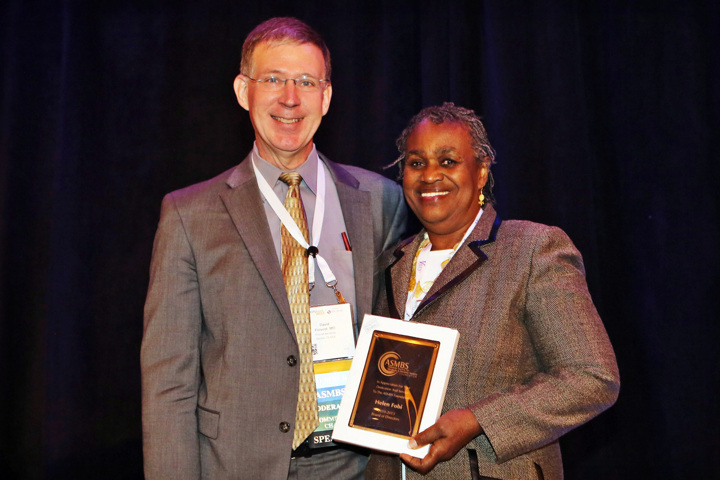 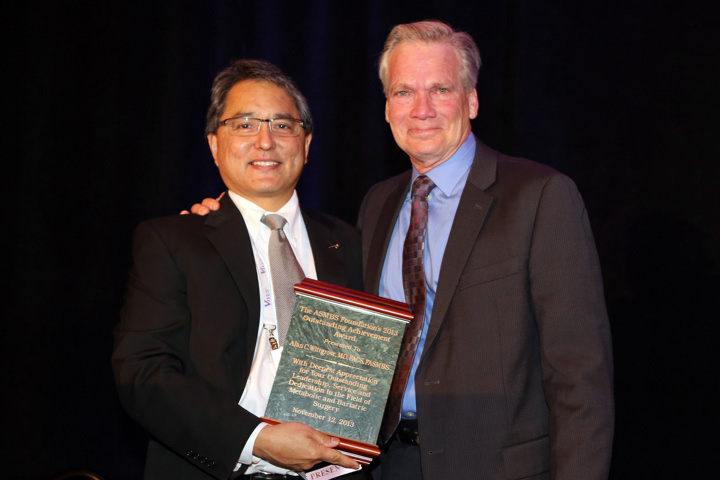 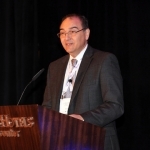 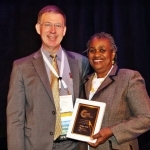 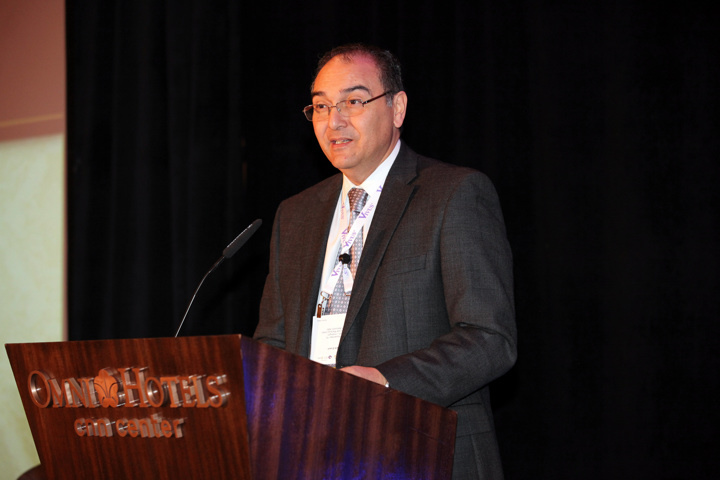 Each year the Foundation honors an American Society for Metabolic and Bariatric Surgery (ASMBS) member who has displayed a selfless commitment to the ASMBS and has made significant contributions to the field of metabolic and bariatric surgery. 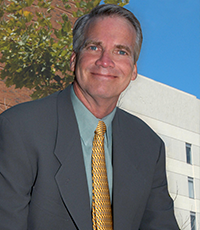 Dr. Alan Wittgrove graduated from St. Louis College of Pharmacy before attending medical school at the University of Missouri at Columbia. 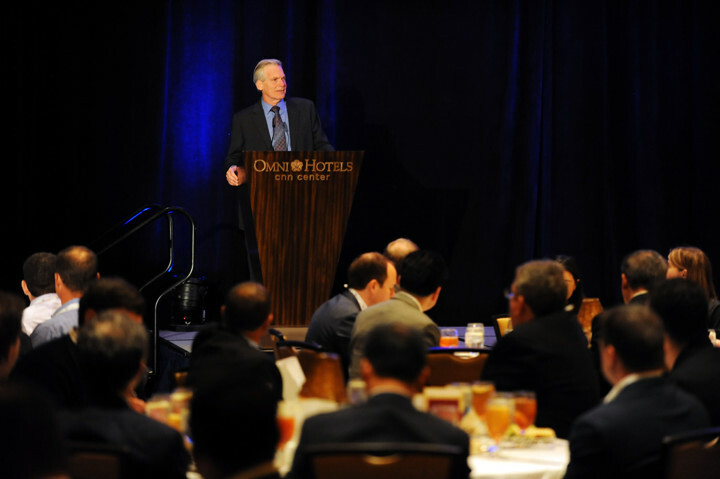 Dr. Wittgrove was privileged to experience a progressive surgical residency in the U.S. Navy which included training in laparoscopic and endoscopic procedures. 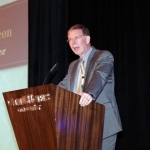 After completing his residency, he served for 10 years as a naval surgeon. 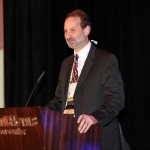 Alan established a private practice in 1986 in San Diego, California. 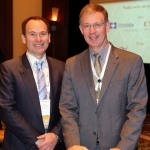 He continues that practice, with emphasis in the surgical management of obesity. 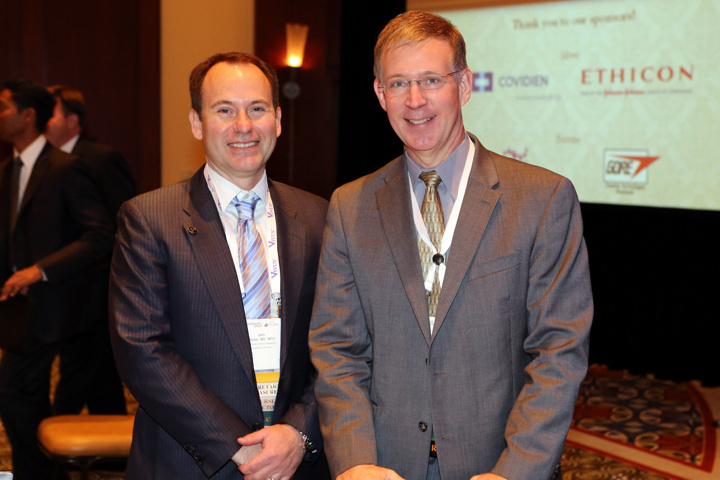 He credits his interest in bariatric surgery to Dr. Boyd Terry, an early mentor during medical school. 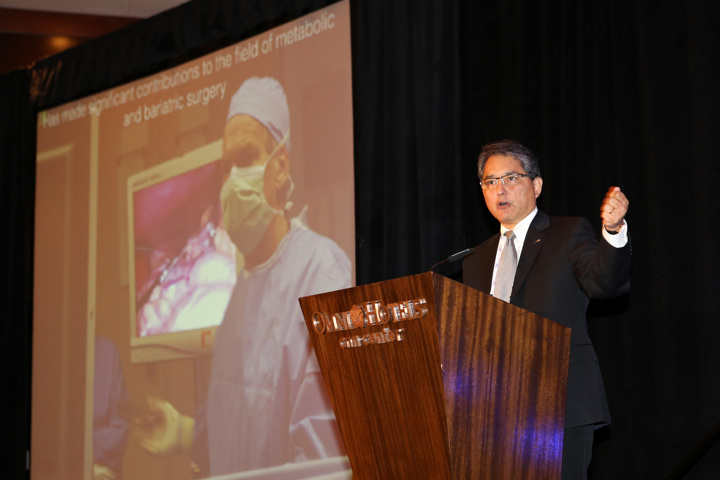 Alan performed the first laparoscopic gastric bypass in the world on October 27, 1993. 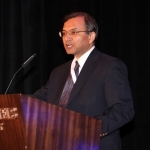 He has trained many others on his laparoscopic technique and has been course director for numerous bariatric courses. 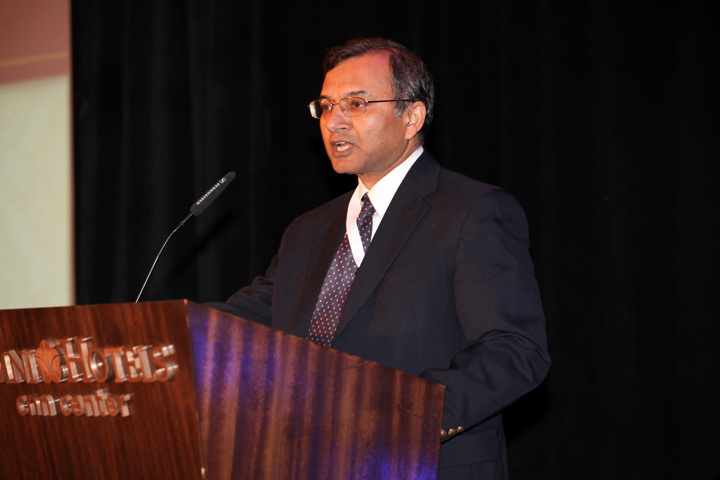 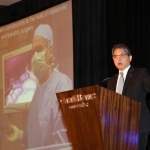 Focusing primarily on gastric bypass, he has published extensively on his surgical technique and outcomes in bariatric surgery. 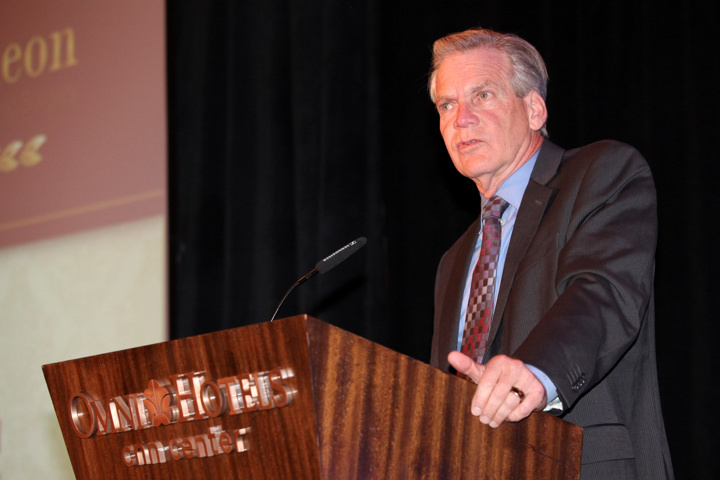 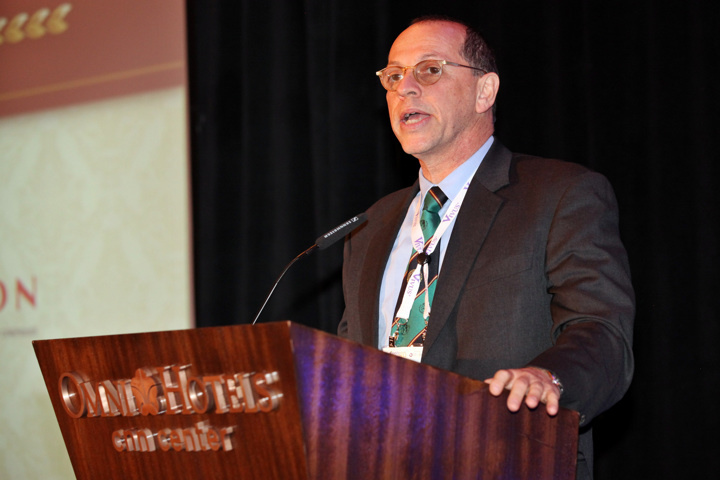 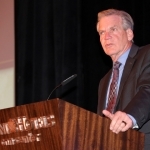 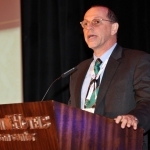 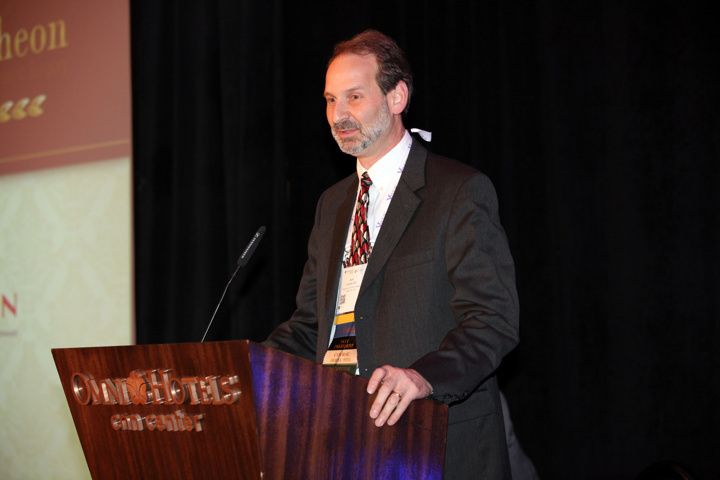 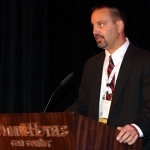 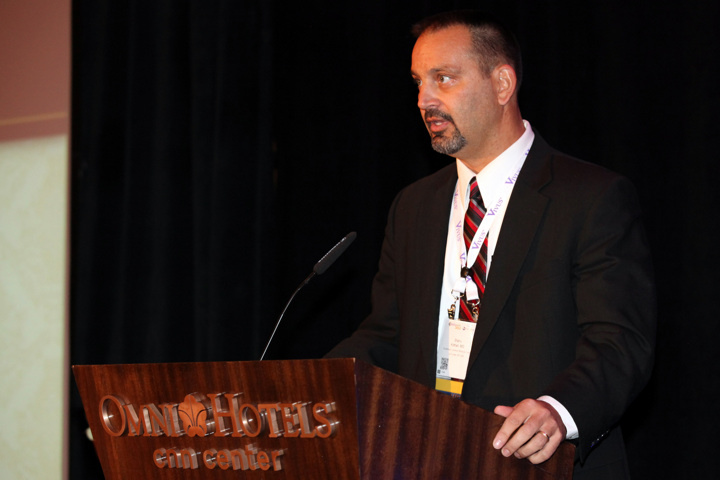 Dr. Wittgrove is a past president of the ASMBS and has served as a board member of their Foundation. 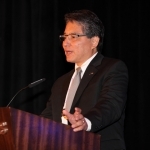 He is a former executive board member for the ASMBS Centers of Excellence certification program and co-authored the original credentialing guidelines. 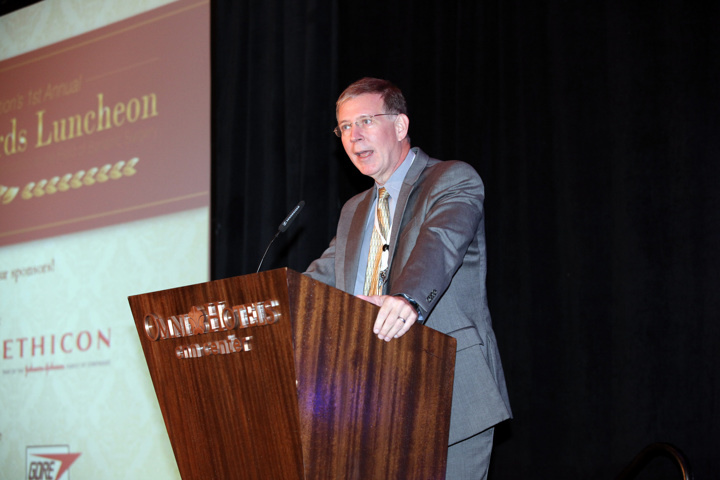 Dr. Wittgrove’s vision, insight and intellect makes him eminently qualified to receive this award. 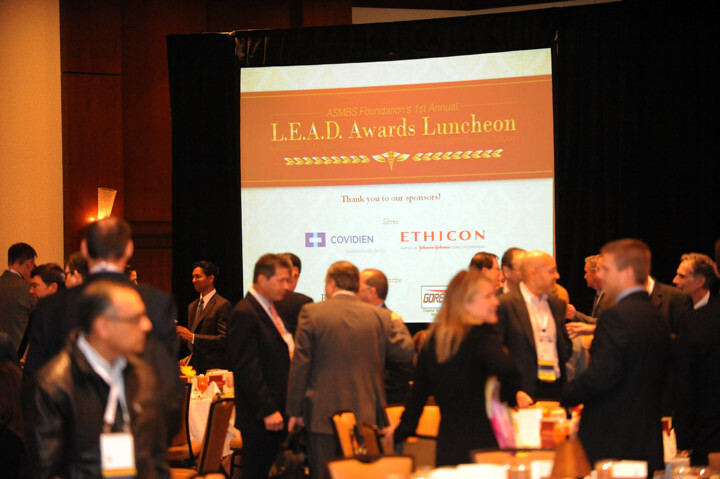 The award will be presented at the 1st annual ASMBS Foundation L.E.A.D. 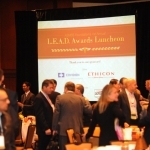 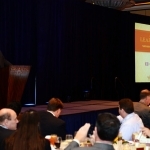 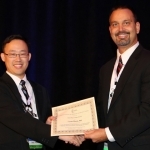 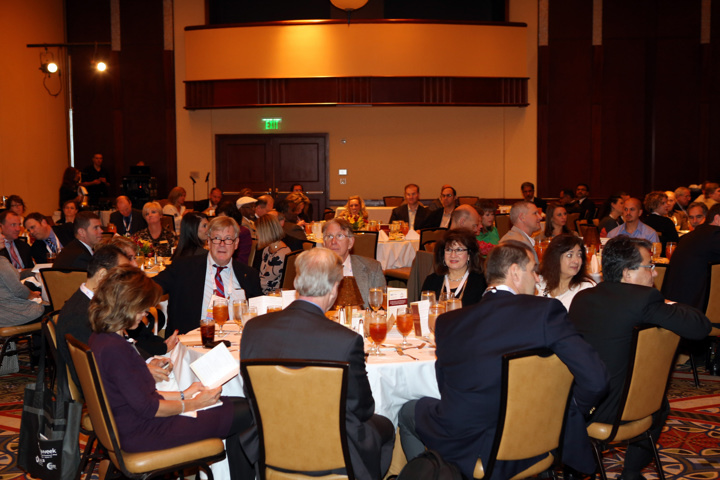 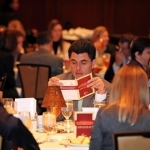 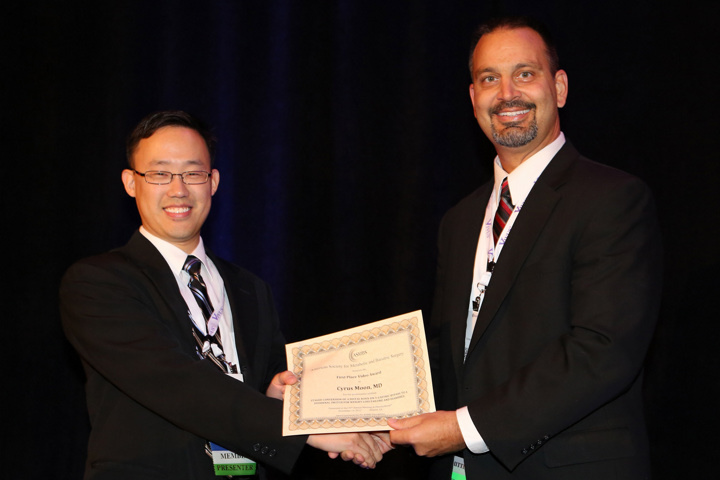 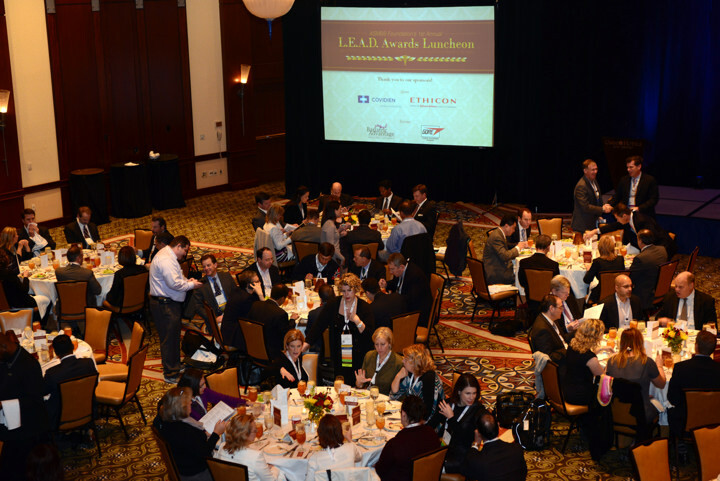 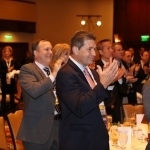 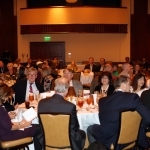 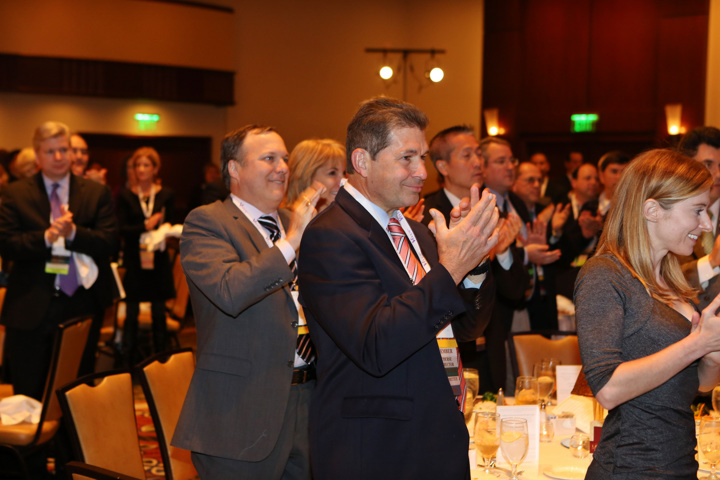 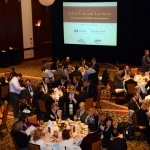 Awards Luncheon on Tuesday, November 12th, during the 30th ASMBS Annual Meeting at Obesity Week in Atlanta. 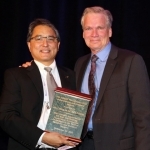 contributions from those surgeons and acknowledge them with a monetary gift plus waived registration to the ASMBS Annual Meeting. 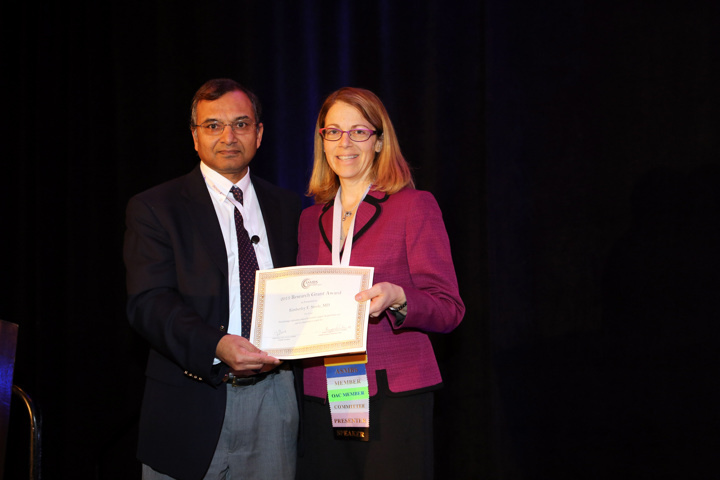 Presenter/first author of video will be selected from among all video abstract presentations to receive a monetary gift and certificate based on the excellence of their video presentation on their selected topic in the field of bariatric surgery.